We transform what we touch. 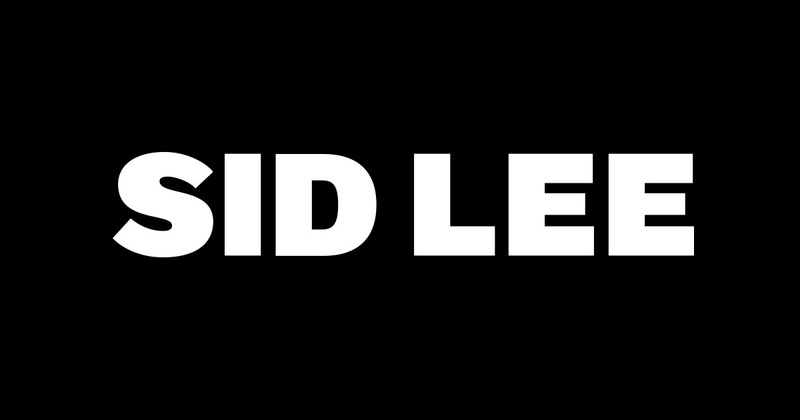 Sid Lee builds business for its clients by transforming the consumer experience across all touch points. That’s our thing.